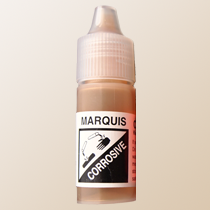 Liebermann Reagent is a solution of sulfuric acid and potassium nitrite. 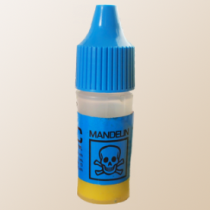 It is an advanced kit and should NOT be used as a stand-alone kit for identifying MDMA. 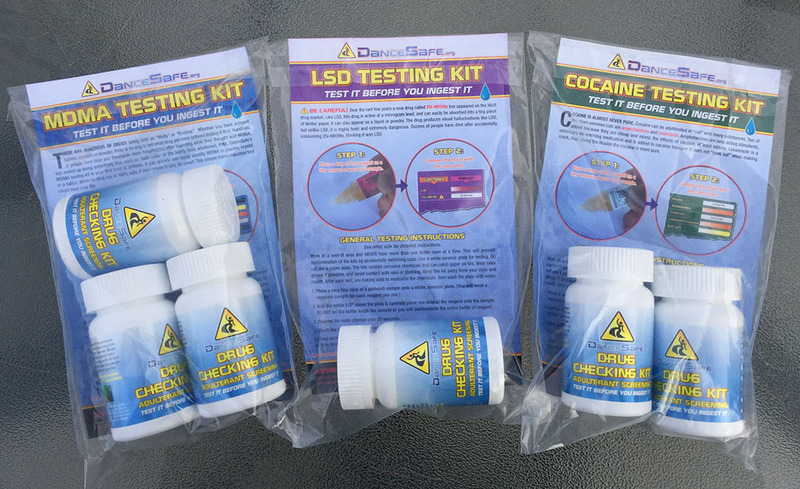 In conjunction with our other reagent kits, Liebermann can help identify certain cathinones (“bath salts”) and other new psychoactive substances. 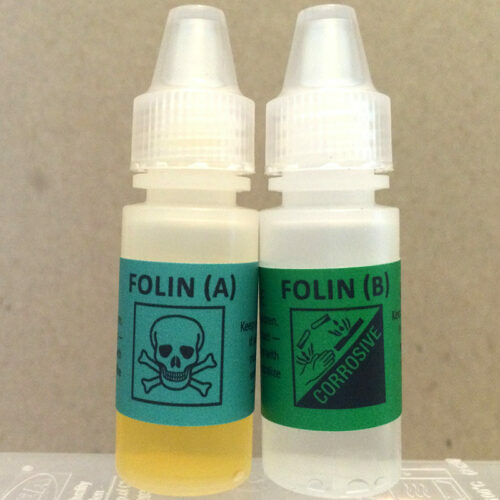 Contains enough reagent for approximately 50 tests. Observe the color change right away. Use the Liebermann column of the color chart included with your kit to evaluate your test. 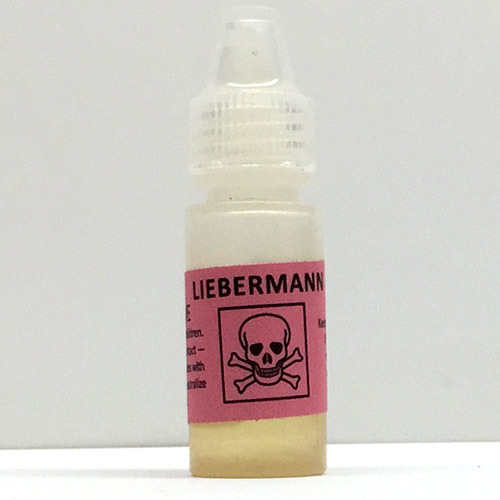 Liebermann Reagent is primarily sulphuric acid and is strong enough to burn skin and clothing. Keep out of eyes and mouth. Wear latex gloves when handling the bottle and cap. If you get some on you, then wash quickly with soap and water. Wash testing surfaces with soap and water as well. 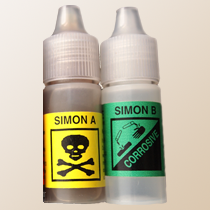 Dispose of any unwanted reagent down the sink with running water and baking soda. 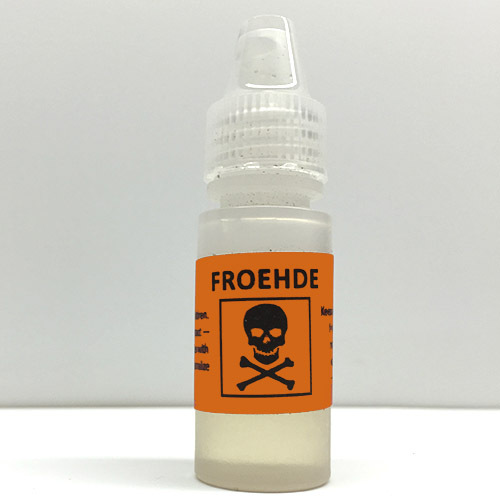 Store all testing kits in a cold, dark place (like your refrigerator) between uses. NOTE: Liebermann reagent can only determine the PRESENCE, not QUANTITY or PURITY, of a particular substance. 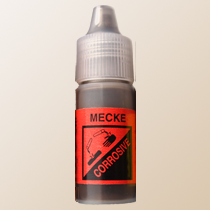 Dark color reactions will tend to override reactions to other substances also in the pill.